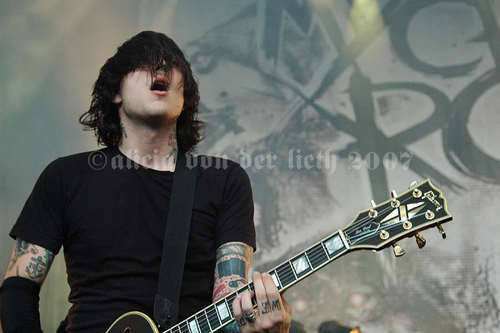 This Frank Iero photo contains гитарист and концерт. Frank iero with Бэтмен glasses! Frank Iero, for гитара World magazine.